As I have pulled together my book lists for my site, I've noticed that a majority of the books I read have been written by white women. And so, over the last year or so I've made an effort to pay more attention to the authors I'm supporting. I've started including more books by men in my lists of recommendations. Granted, it's still quite unbalanced. But I'm working on that. And I have also paid more attention to the authors I'm reading because I noticed that I was lacking a variety of books written by men and women of color. So I've been adding books to my shelves and my Kindle to support writers of color and to engage in reading the stories they create, along with the history they incorporate into their work. Below you will find a list of ten books by authors of color. If you notice, like I did, that you're reading books by white women all the time and want to make a change? Start here. 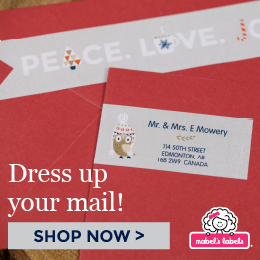 As always, affiliate links are placed throughout this post so you can order these titles very easily. 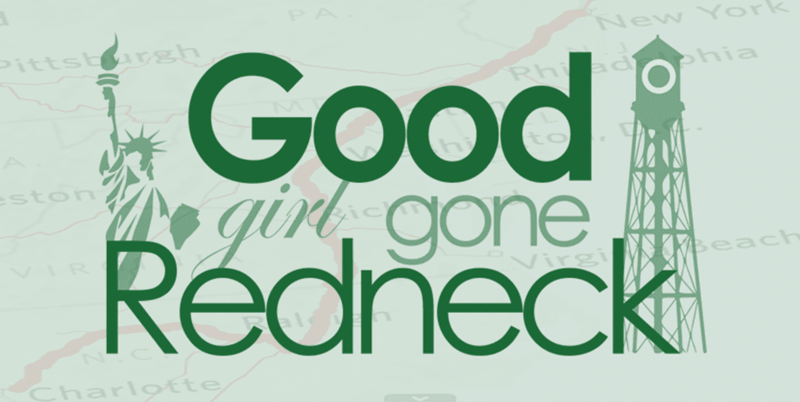 Any purchases made support Good Girl Gone Redneck and are greatly appreciated. 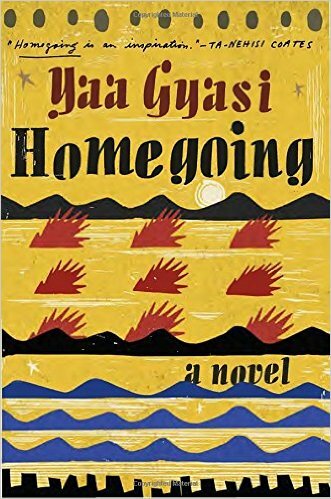 Gyasi is a Ghanaian-American author and Homegoing is her first novel. A tale of war and slavery, encompassing 300 years of Ghanaian and American history, Homegoing is both, a difficult and moving story of Effia and Esi, two sisters who barely know of one another and never meet. One is sold off to become a slave in America, while the other marries an Englishman and lives an entirely different life. The eye-opening words of Gyasi lead us to follow each on their individual journey, as we wait with wonder to read what happens to the other. A complicated friendship where two brown girls dream of being dancers, but only one has enough talent to conquer that dream. 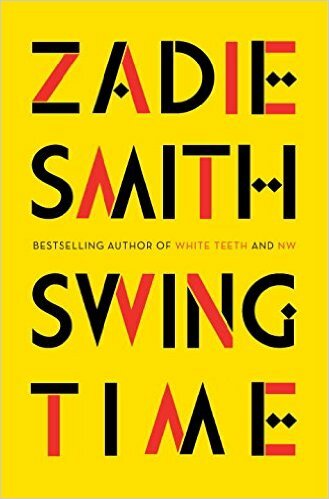 Set in Northwest London and West Africa, Swing Time has been described as an "exuberant dance to the music of time," which sounds simply beautiful. Smith, herself, was born in Northwest London. I look forward to exploring both settings through her words and to enjoying the movements of these young women as they take paths towards their dreams. Before I bought it this book had been on my radar for a while. I've always been interested in reading up on the Underground Railroad. Then a friend recommended it and said it was a phenomenal story. So I bought it right away. Probably too quickly, as I haven't had a chance to read it yet. But soon! 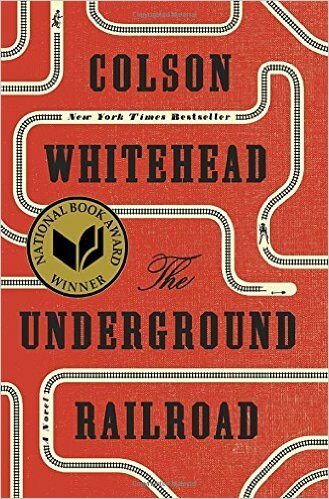 The Underground Railroad is about a young woman named Cora, who, after meeting Ceasar, decides to flee from slavery. With murder and mayhem thrown in, the two journey towards freedom. 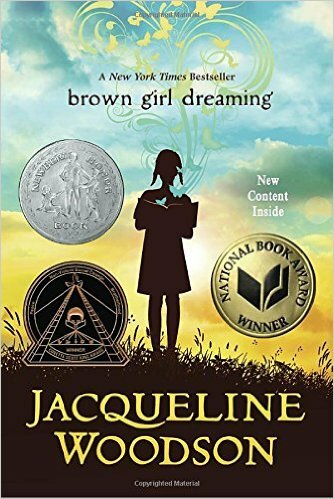 Brown Girl Dreaming is such a beautiful book. I read this some time ago and have the book saved so I can read it with my daughter, which I plan to do whenever she finally decides she loves reading and wants to read big girl books with me. Or when I make her read it. Same, right? Jacqueline Woodson shares stories of her life in South Carolina and New York City. Stories of growing up as a young Black girl in the 1960s and 70s after the intensity of the Civil Rights Movement supposedly passes. We learn so much from her words. So much from her memories. 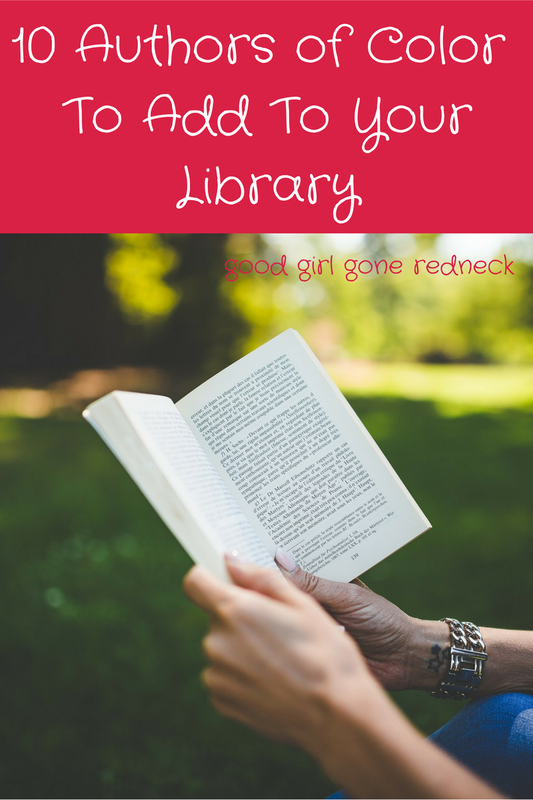 You need to add this to your bookshelves immediately. Next on my list from Woodson is Another Brooklyn, a book I look forward to reading as I grew up in Brooklyn in the 70s, and I know this is going to open my eyes to a whole different experience. 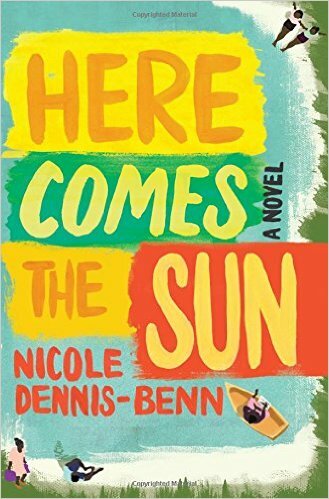 A tale of four Jamaican women finding their way through life, Here Comes The Sun is a reflection on the Jamaica that is much more than a vacation destination. Many of us see what we want to see when we consider places like Jamaica. We see vacation destinations. Dennis-Benn shows us much more. Poverty. Suffering. Grief. Exposure. Sexuality. Innocence lost. I look forward to journeying with these women to feel what they feel and see what they see. Born and raised in Southern California, Bennett's book lives and breathes in that same setting. Her debut novel holds the story of a young woman and her dreams, trying to find her way after her mother takes her own life. Nadia is seventeen years old, but facing decisions that a grown woman should have to make. After her mother's death she finds herself in a relationship with the local pastor's son. The secrets that come from this pairing impact their lives for years to come. 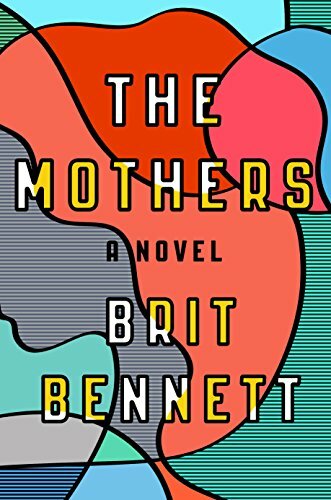 Described as a tale of 'community, love and ambition,' The Mothers has been declared a must-read in many circles. 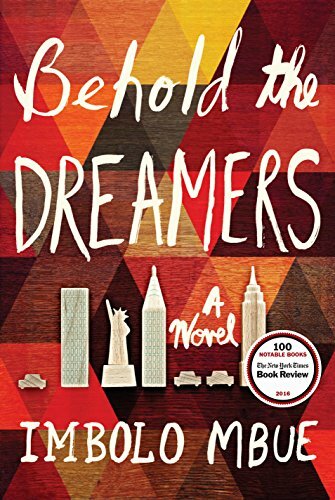 Behold The Dreamers is the story of a young Cameroonian couple trying to make their way in New York City. Now, tell me - have you ever heard of Cameroon, Africa? I had not. Not until I learned about this book and MBUE. As someone who consistently shares how geographically challenged I am, I'm not surprised that I lacked knowledge of this country's existence. Embarrassed? Certainly. But not surprised. There's much about this world that I do not know. Books can consistently teach us, as there is often some truth in what we read. And in this book I see MBUE's story. As a Cameroonian immigrant living in New York City, she tells the tale of a couple and their child making that same journey and many of the same adjustments. Historical fiction has recently become a genre I cannot get enough of. The German Girl meets my need to absorb stories of decades gone by. We join Hannah, a 12-year-old Jewish girl fleeing Nazi Germany. We follow Hannah on her hopeful journey to a better life. 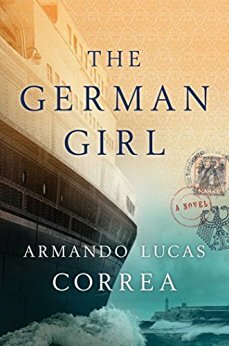 Set in Germany, Cuba, and ultimately, New York City post-September 11th, the book is loosely based on a true story of the SS St. Louis, a transatlantic liner offering Jews a safe way out of Germany. The dream that began when stepping foot on the boat did not last, with these refugees facing a refusal from Cuba and the possibility of returning to sea. A timely read in this current political climate, Correa's first novel gives voice to the many who know all too well what it's like to be sent back home in a time of turmoil and war. 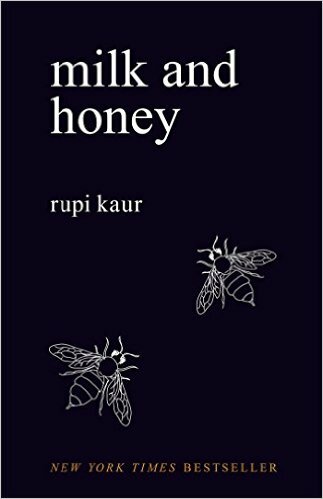 I had not heard of Rupi Kaur before learning about milk and honey. I'm so pleased to meet her this way. A collection of poems for women [reminder, women, not young girls] of all ages, this book is touching, powerful, graphic and heavy. It's a lot of things. And it will represent something different to each one of you - readers - but it is not for the weak of heart. Kaur does not mince words. I encourage you to read the first short pieces on the Kindle preview to decide if this is something you think you can handle reading. For though it is real and moving, it may be too much so and possibly triggering for some. Take care of you, friends. Do not push yourself to read something you are not ready for. Nigerian born Chimamanda Ngozi Adichie tells a story of Ifemelu, a young Nigerian woman who has made her way to America and is learning what it is like to be outside of her home country. Ifemelu is also on her own, with her true love Obinze in London. 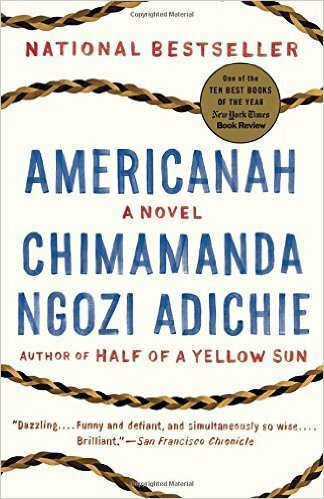 Americanah gives us the perspective of an African immigrant in America, along with showing us what life is like for her when she returns home to Nigeria and reunites with her love. Culture. Romance. Connection. Fear. Life. Love. This book encompasses so much in a way that we experience a true journey and can see our world through the eyes of these characters. 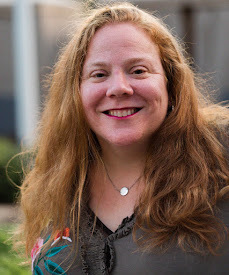 I have additional authors to recommend, but these list posts are a lot of work and I am already almost a week behind from when I wanted to hit publish! So I'm pausing now and will offer up another installment full of recommendations at a later date. And if you have authors and titles that you'd like to recommend I check out, please do! 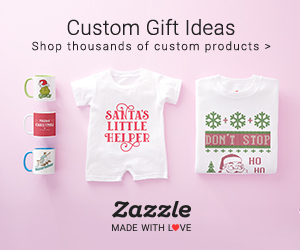 I'd love to hear what you're reading and what you're interested in. Leave me a comment so we can continue this discussion. Andrea - another book to add to your list is The Turner House by Angela Flournoy. It was a 2015 National Book Award Finalist and a fantastic book. What a great list! I pinned quite a few but I'm going after the one about the Underground railroad first. I used to live in northern KY and loved going to the Freedom Center, the underground railroad museum. Some amazing choices here that I have also enjoyed. I'm pinning this list!